This beautiful font comes with German umlauts and five attractive ligatures. Note the difference between capitals and lower case letters. 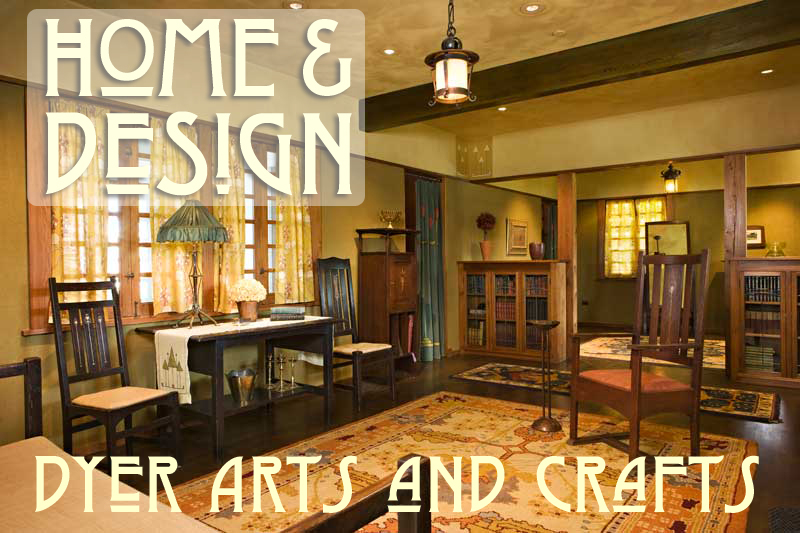 'Dyer Arts and Crafts' is Public Domain and free for all kinds of usage.